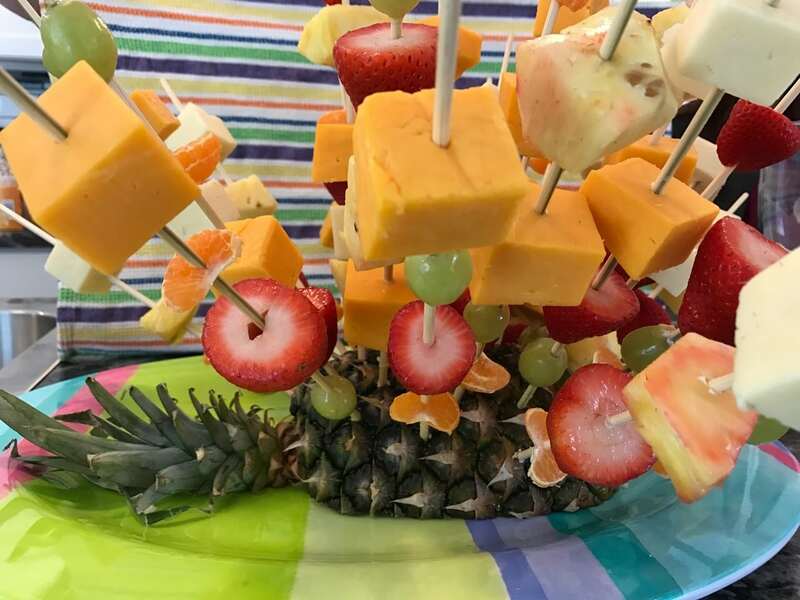 One of my favorite party foods to serve is Fruit and Cheese Kebobs in a Pineapple. It’s fun, healthy, and looks amazing on your party table. 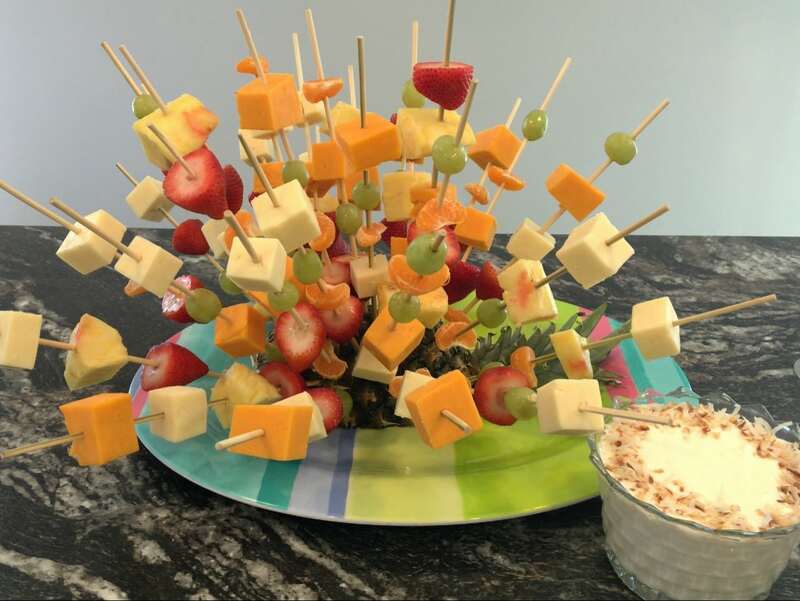 Kids and adults alike enjoy eating these fruit and cheese skewers. You’ll need skewer or kebob sticks , plus a healthy-looking pineapple.Cut the pineapple in half length-wise and place it face-down on a plate. 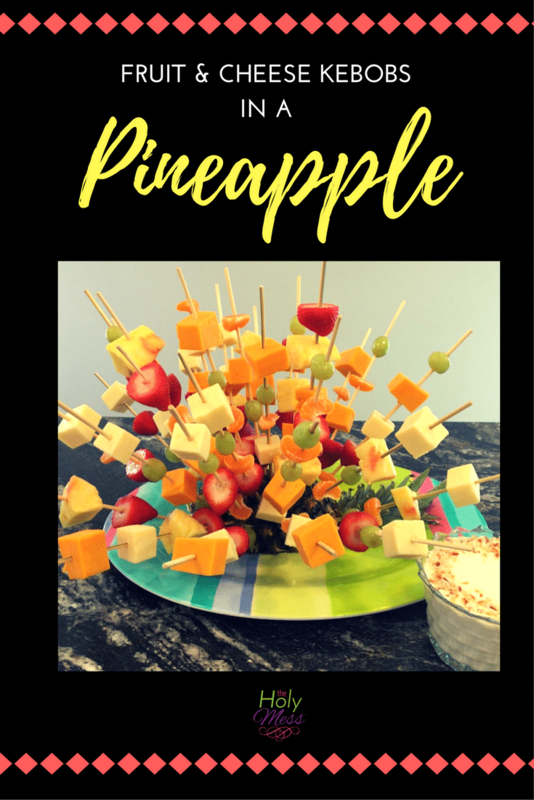 You can use the other half of the pineapple for your fruit kebobs. Purchase an assortment of fruit, such as strawberries, pineapple, oranges, and red and green grapes. 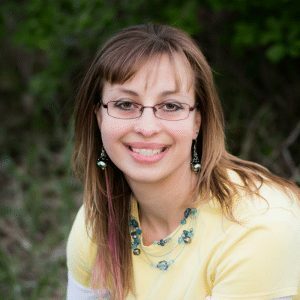 Purchase 1 block of white cheese (mozzarella or Monterrey jack) and one block of cheddar. 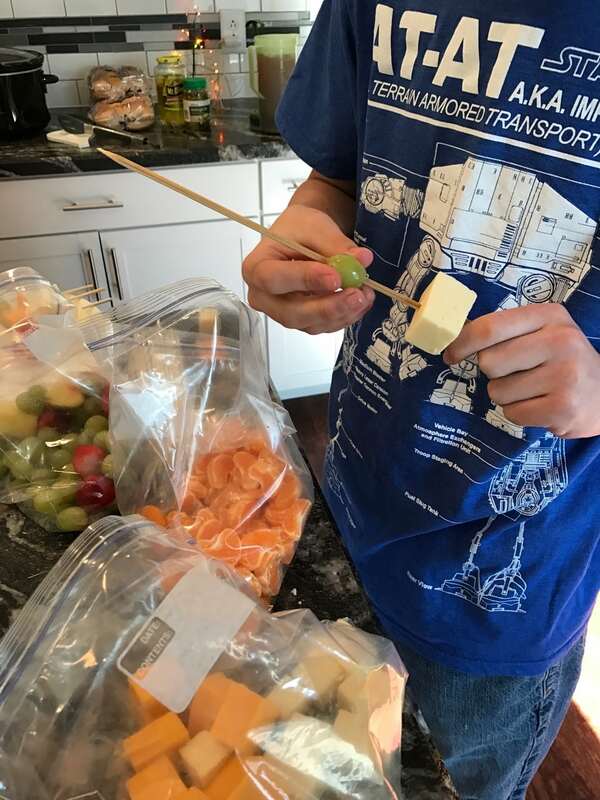 Be sure to cut the cheese in big enough cubes that it won’t crack when you stick it through the skewers. 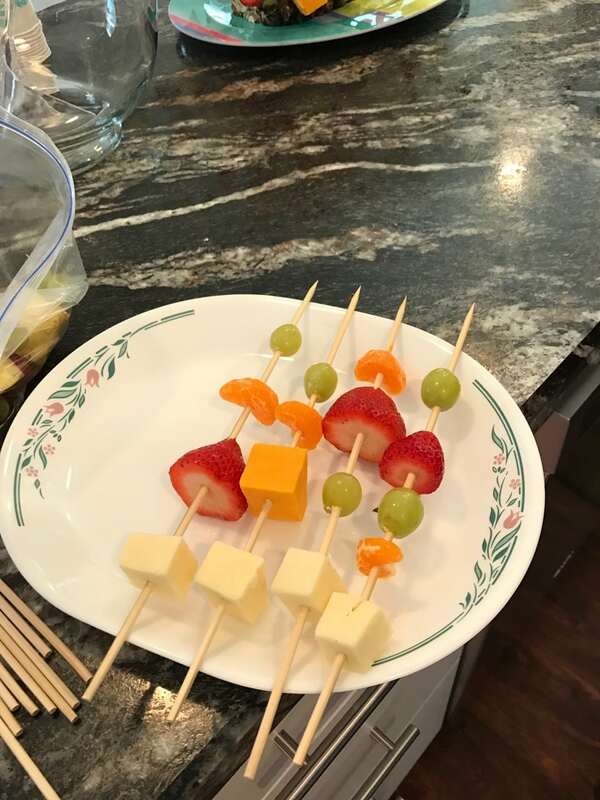 I like to put a piece of cheese at the bottom of each skewer to hold the fruit in place. 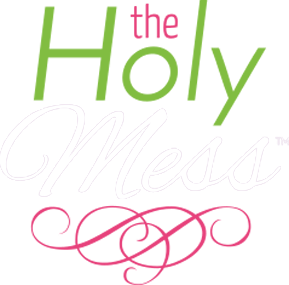 The day before the party, wash and prepare all the fruit and cut the cheese cubes. The day of the party, prepare the fruit skewers and put them on a plate in the refrigerator. 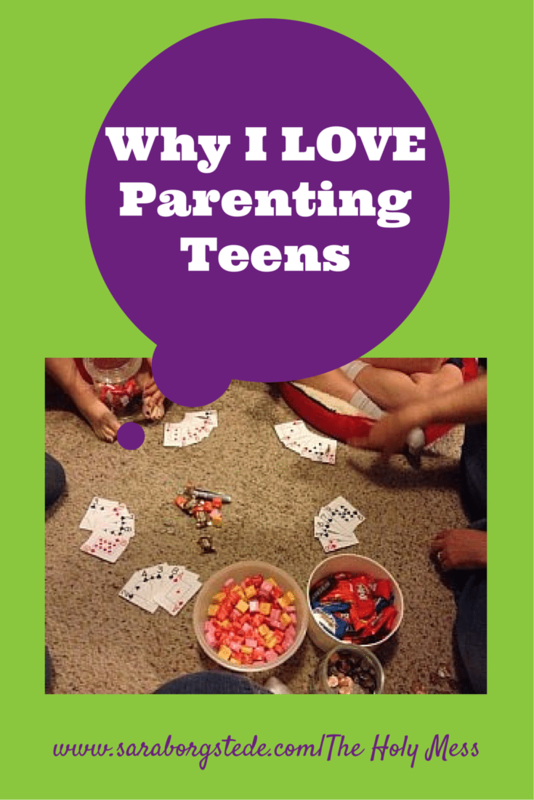 These do take some time to assemble so be sure to give yourself enough time before the party. Right before the party, stick the kebobs into the pineapple. You might have more skewers than will fit into the pineapple. Replace them with additional skewers during the party as people take them. 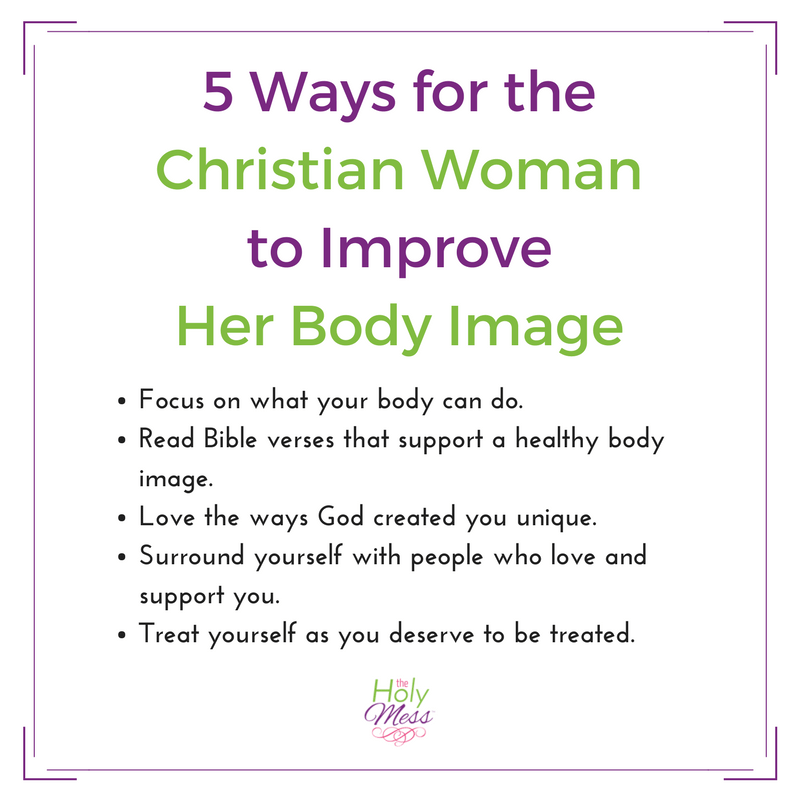 Serve with fruit dip if desired. 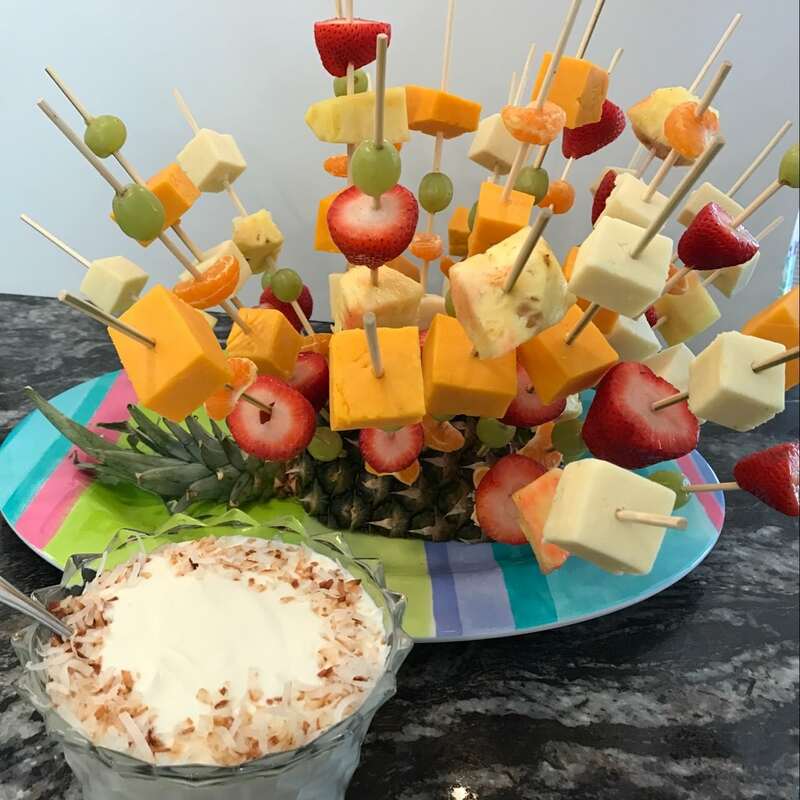 Beautiful fruit and cheese kebobs served in a pineapple. Cut the pineapple in half length-wise and place cut side down on a serving plate. 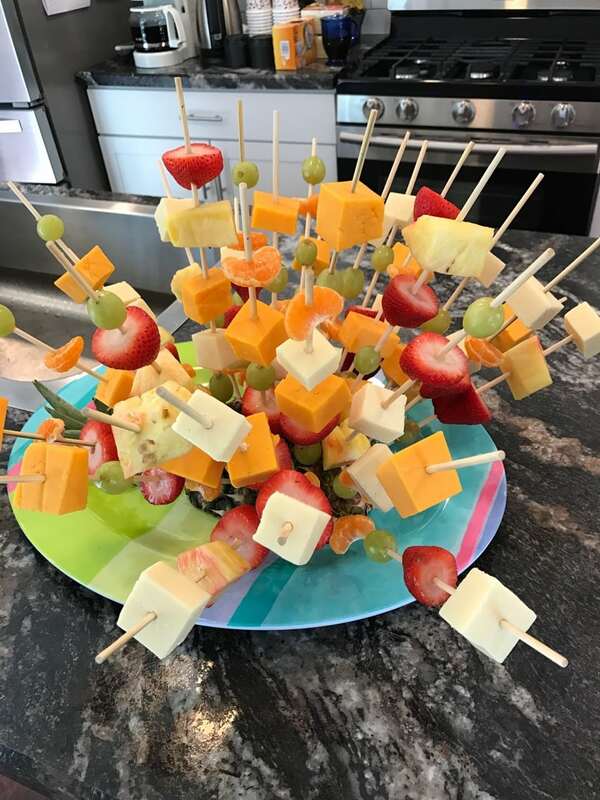 Prepare fruit and cut cheese into large cubes the day before the party. 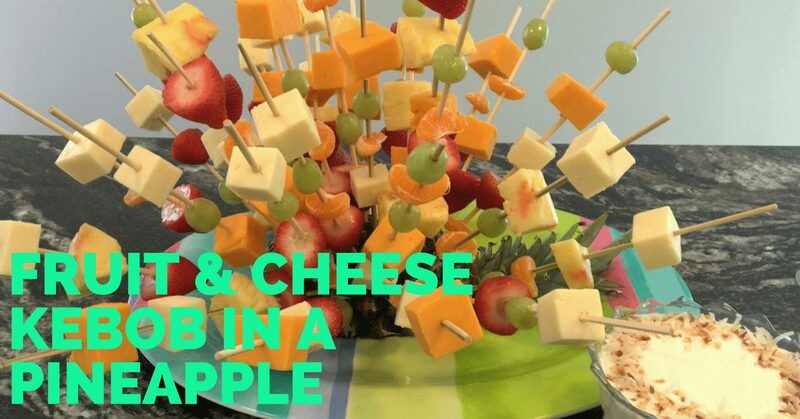 The day of the party, prepare kebobs by alternating fruit and cheese. Stick kebobs into pineapple just before serving.